It's a 20-minute flight from Kahului to the small town of Hana. While some might think the $100 round trip isn't worth it, others prefer it to the winding, two-hour drive on Hāna Highway. 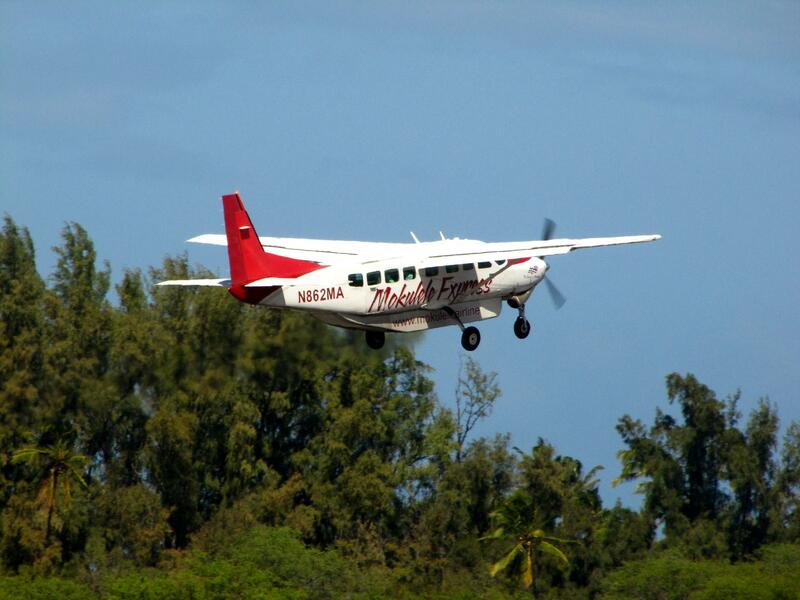 Mokulele Airlines is the only company that flies to Hāna. Now, it's trying to get the federal government to bring back a subsidy that once helped airlines serve the community. In 1978, Hāna was selected for the Essential Air Service program, which funds transportation to hard-to-reach areas. But as airlines came and went, the subsidies stopped. Mokulele arrived in 2012, and has been offering flights to Hāna thanks in part to local businesses. They made sure Mokulele at least broke even. But that agreement is coming to a close. Residents say the flights bring in visitor dollars and serve as a lifeline when the landslide-prone highway closes down. But Mokulele President Rob McKinney says not enough people buy tickets to cover flight costs. Last month, Mokulele sent a notice to the U.S. Department of Transportation, saying it plans to end nonsubsidized flights to Hāna within 90 days. McKinney said the airline isn't going anywhere. That's just the first step toward getting a subsidy. Now with the clock ticking, the department has to search for an airline to service Hāna. Mokulele plans to bid for a contract. Makani Kai Air owner Richard Schuman said his company is also interested in bidding. 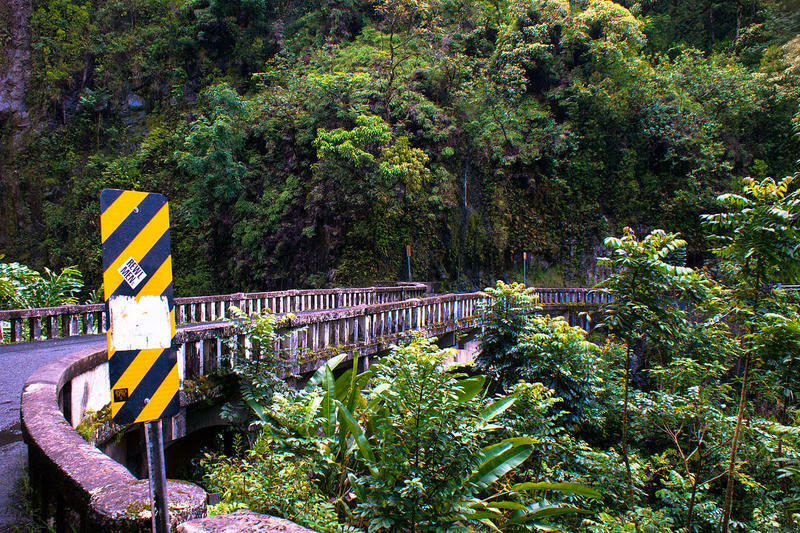 A Maui community is raising awareness on how to drive along the Hana Highway.